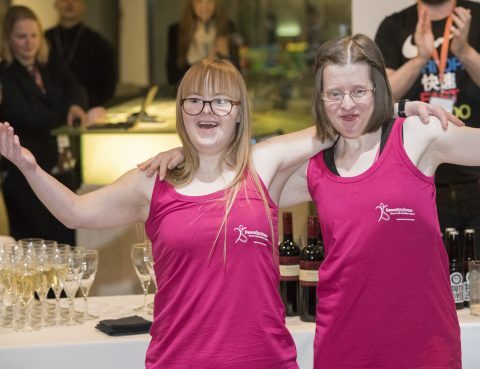 Jen Blackwell, DanceSyndrome Founder and Director, was announced as one of the most influential people with a disability in the UK at a reception at the South Bank Centre on Wednesday 17 October. 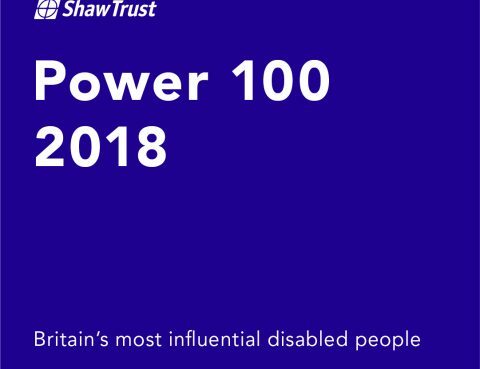 The Shaw Trust Disability Power 100 List is an annual publication of the 100 most influential disabled people in the UK…. 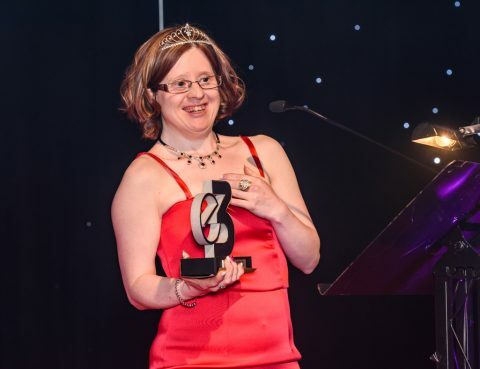 DanceSyndrome Managing Director Dawn Vickers has been recognised with an award nomination! 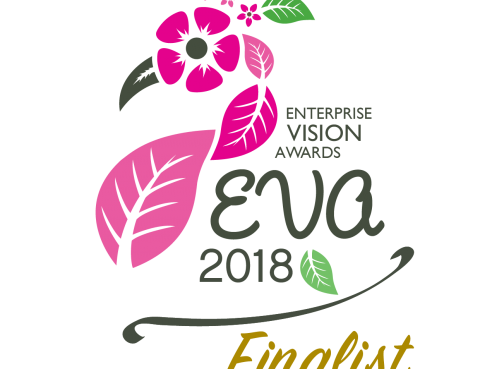 Dawn has been shortlisted as a finalist for the Business Woman award at the 2018 Enterprise Vision Awards! 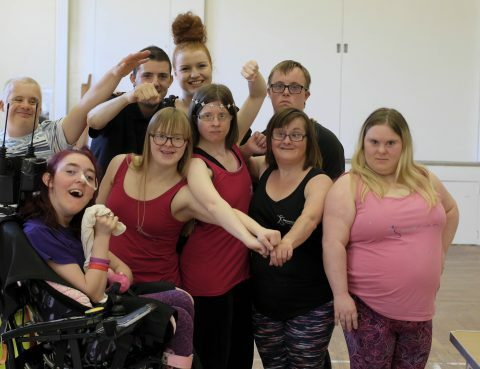 Dawn has been the driving force behind DanceSyndrome since 2014 and has had a huge impact on the direction the charity has taken…. 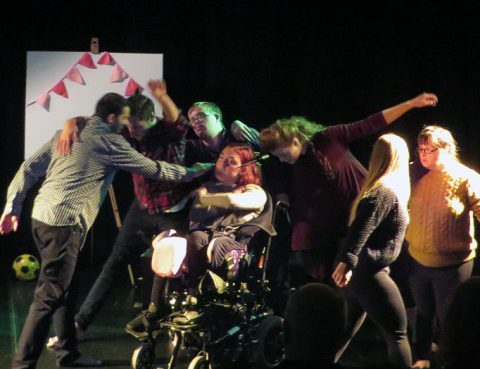 DanceSyndrome to return to Edinburgh Fringe!